The Asian Athletics Association of the IAAF was formed during the Asian Games in Tokyo in 1958 and the Constitution of the Asian Amateur Athletics Association (AAAA) was ratified at the First Asian AAA Congress in Manila on November 20 and 21, 1973. Mr. Jose C. Sering became the first President of AAA and Mr. Maurice R. Nicholas the first Secretary-General. AAA is the body responsible for the conduct of continental competitions like the blue-riband Asian Championships, Asian Indoor Athletics Championships, Asian Youth Championships, Asian Junior Championships, Asian Cross Country Championships, Asian Grand Prix Series, Asian Marathon Championships, Asian Race Walking Championships and Asian All-Star Meets. From its humble beginning more than half a century ago as Asian Athletics Association of IAAF, AAA now has evolved to have 45 members as its affiliates. In 2002, during its Congress in Colombo the continental federation dropped the world Amateur from its name in keeping with the developments in the international federation. 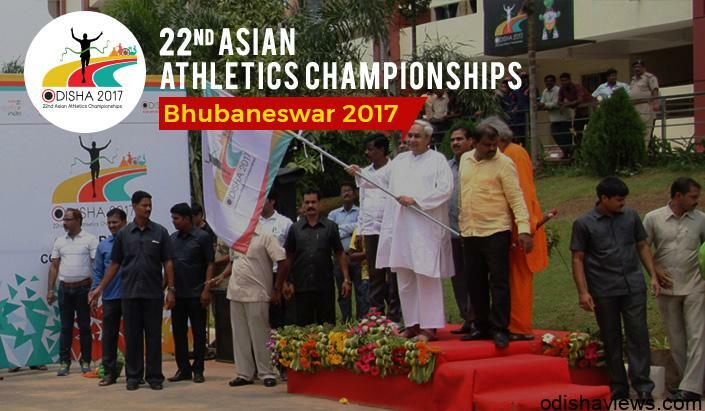 It is one of Asia’s most pro-active sports federations, having introduced the biennial Asian Indoor Athletics Championships in 2004 and the annual three-leg Asian Grand Prix events at the turn of the new millennium to help the region’s athletes showcase their talent and catch the eye of the sports fan.